A Moray care home has been slammed by health and safety chiefs after it failed to protect residents from being scalded by boiling water. The Health and Safety Executive (HSE) also ruled that Lythe Care Home had failed to protect its staff from the effects of “hazardous” legionella bacteria – putting their health at serious risk. The breaches were unveiled just two months after the home was graded some of the lowest possible marks from the Care Inspectorate, who exposed numerous failings at the Cullen-based home. The care watchdog accused it of burning residents with hot water bottles, and raised “significant concerns” about their dignity and safety. It also said it had failed to act on orders to improve the environment of the home, and that the residents were exposed to the risk of legionella. Last night, it was revealed that the HSE – the second major body to attend at the home in a matter of weeks – had ordered the operator, RDS Healthcare, to make immediate improvements to ensure the safety of its residents and employees. It said the home had failed to take “reasonable” measures to ensure that residents were not exposed to water temperatures from showers and a bath that were “likely to cause scalding”. The HSE also said it had failed to ensure the “exposure” of its employees to legionella bacteria, a substance “hazardous to health” from hot and cold water systems at the home. It is understood RDS took action to comply with the notices. However, no one from the company would comment last night. 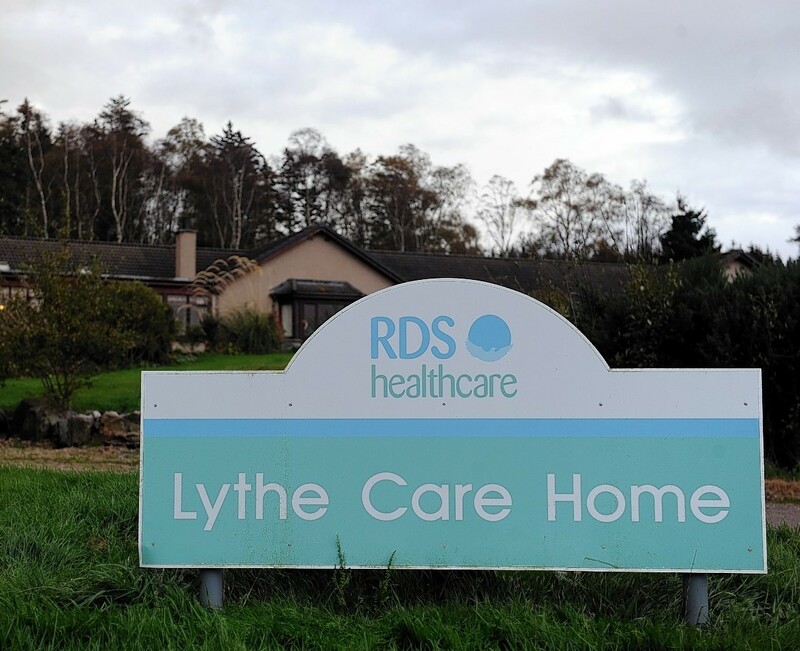 The Care Inspectorate compiled a damning report on Lythe Care Home in May after inspectors raised serious concerns that residents were not always given the “support or reassurance” they needed. While they accepted that numerous staff knew their needs well, they ruled that several aspects of care were not good enough and that management had failed to act on previous warnings. The inspectors were told that a resident had suffered a burn from a hot water bottle prepared by a staff member. “We became aware that this was the second incident of a burn with a hot water bottle, yet the home had not reviewed their practice,” they said. Fears were also raised for the future of the home after it was revealed it had been put up for sale for offers of more than £1.3million. The Care Inspectorate confirmed the business had been put up for sale as a “going concern”. Last night, the property, which is registered for 36 residents, was still listed on the market.